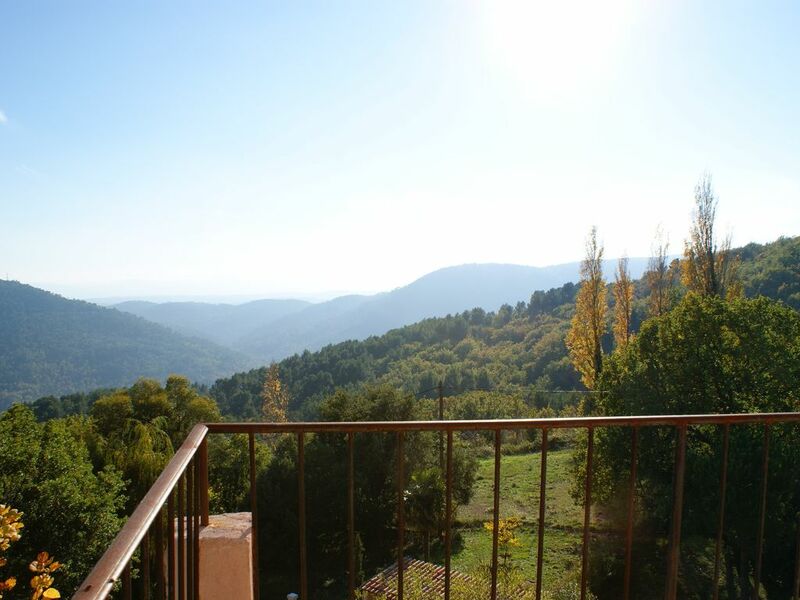 On a south-facing slope in one of the most beautiful Provencal villages, we want to create a place where people who want to be inspired to live more consciously and ecologically can meet. Outside place for some volunteers there is also a holiday house with swimming pool to receive guests. From September to June you can also rent a room with a vegan breakfast. Every room has a breathtaking view. oasis of calm on the southern side of Col du bel homme, somewhat isolated in the woods 3 km from the picturesque Bargemon.